The Pullman hotel is conveniently located in the Cairns CBD close to restaurants and a number of tourist attractions.. The hotel has all the facilities required to host the conference and is available for the proposed conference week. 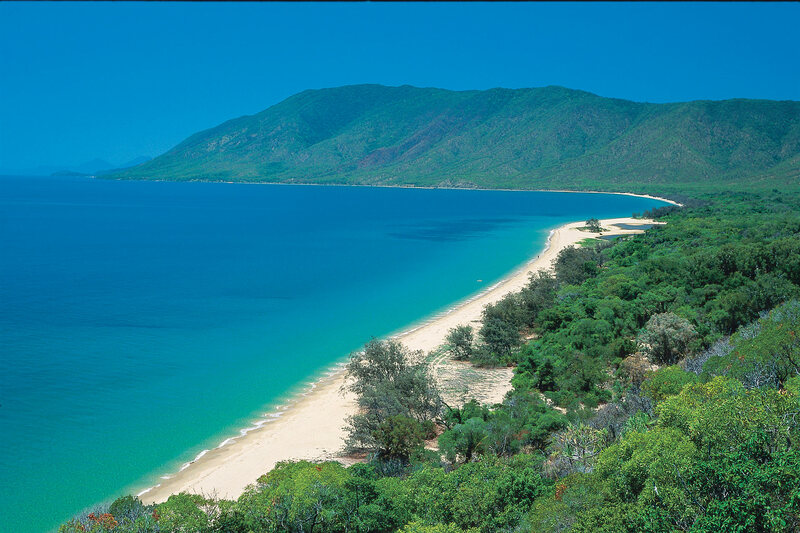 We will schedule some time for delegates to explore Northern Queensland. The Pullman hotel has a tour desk from which to organise many excursions; it is close to the main departure point for tours to the Great Barrier Reef. 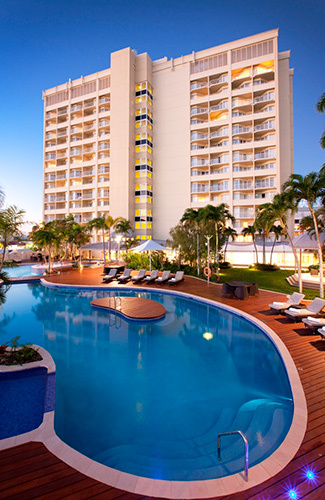 We have negotiated very special accommodation rates for the delegates attending the TOSCA 2019 conference with the Pullman Cairns International. Please call 07 4050 2152 or email H8772-RE1@accor.com for all accommodation enquiries and quote REF#2028715. Cairns International Airport is Australia’s gateway to the Asia Pacific and is located only 10 minutes from the centre of Cairns. A number of international flights land at Cairns, including flights from Singapore and Japan (Jetstar), Hong Kong (Cathay Pacific, Qantas) and North America via Auckland (United). 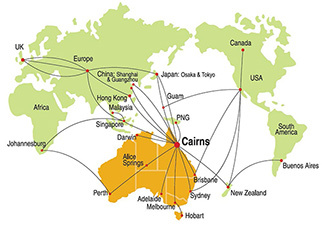 There are also many domestic connections to Cairns for international flights that arrive in other Australian cities, e.g. Brisbane, Sydney or Melbourne. General Information for visa applicants: for guidance on the visa options that may be most suitable for you. Visa Options for business Conferences: for information on visa application requirements. If you require assistance with your visa application, please provide the conference chairs with your passport details (country of passport, passport number, current country of residence and name in full as it appears on your passport) via email ictms2019@anu.edu.au, these details will then be forwarded to the Australian Department of Immigration and Border Protection. However you will still need to register for the conference and make your own visa application through your nearest Australian Embassy.